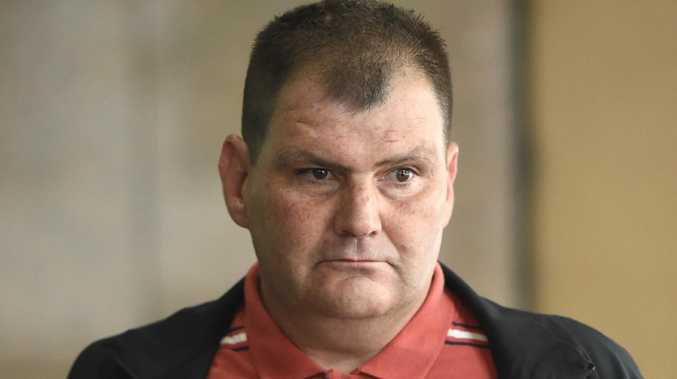 "TROLLEY Man" Michael Rogers says he has stopped taking drugs and is trying his best to comply with court-ordered conditions as he had his bail extended. 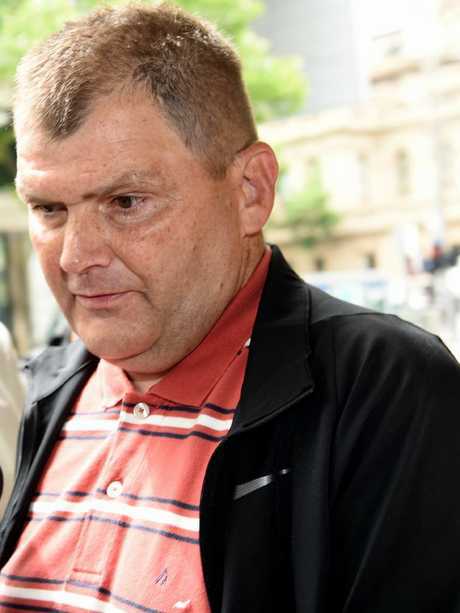 Mr Rogers faced the Melbourne Magistrates' Court today over burglary and theft charges. The 46-year-old homeless man did not enter a plea and was ordered to return on December 17. 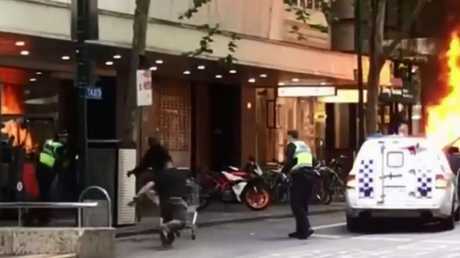 Mr Rogers, who has been homeless for 18 years, was dubbed the "Trolley Man" on social media after footage emerged of him ramming terrorist Hassan Khalif Shire Ali with a shopping trolley as he tried to attack police officers. In a brief appearance, Mr Rogers' lawyer Melinda Walker asked for an extension of his bail to allow him time to go through psychological assessments. Asked by Magistrate Julie Grainger whether he would attend all appointments he responded: "I'll try my best". On his way into court Mr Rogers told media: "I'm sticking by my bail conditions, everything's going well. I'm off the drugs, and with the help of the lady Donna (Stolzenberg) I'm moving full-steam ahead." Mr Rogers was this afternoon granted an extension of bail under the condition he stays away from the CBD, complies with a curfew and reports daily to police. Police opposed bail at his earlier hearing on November 17 and argued Mr Rogers posed an "unacceptable risk". Mr Rogers has battled ongoing drug issues, the court heard. On his return to court today, Mr Rogers wore a red polo shirt, jeans and sneakers and sat in the courtroom quietly chatting to his lawyer before his appearance. The charges against him include two counts each of burglary and theft and one count of committing an indictable offence while on bail. Police allege he broke into a CBD cafe and took $500 from the till the day before the Bourke St terror attack. A separate charge relates to the theft of a $2000 custom-made bicycle from a St Kilda Rd apartment block in October. A GoFundMe page raised $145,000 for Mr Rogers before it was closed on November 17, the same day he was bailed. Fundraiser organiser Donna Stolzenberg from the National Homeless Collective said the money would be "life changing" for Mr Rogers. Ms Stolzenberg supported Mr Rogers in court today and said after his hearing she was "proud" of how he was handling it. She said he had been coping well and was healthy and complying with his bail requirements. Ms Stolzenberg said Mr Rogers was wary of talking with the media and had taken instruction to wait until his court matters were concluded before making further comment. 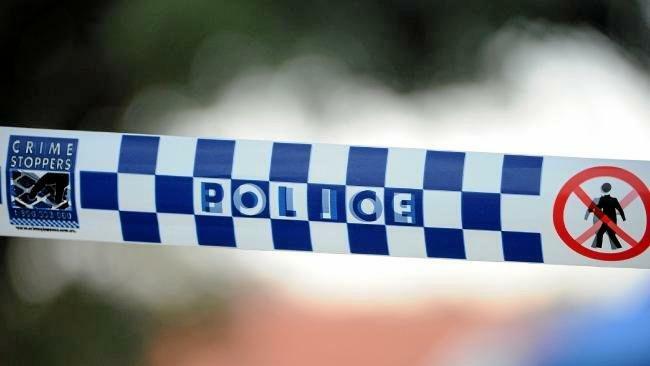 The have-a-go hero handed himself in to police on the night of Friday, November 16 after it was revealed he was wanted for questioning over the alleged offending in the CBD and St Kilda. After he walked from court on November 17, he said he was "driven" to prove his doubters wrong. He vowed to reconnect with his family and "listen to instructions". "I've got butterflies in my stomach because I know people have faith in me," Mr Rogers told the Herald Sun at the time. Ms Stolzenberg has previously said the money raised for Mr Rogers was "not conditional". Some donors to the GoFundMe page claimed they never would have contributed to the fund if they knew the "real story". "Do the right thing and refund all donations now," one donor wrote. Others demanded a refund or for the money to be donated to charity or victims of crime. But many still supported Mr Rogers saying his despite his past crimes "he still did the right thing (at Bourke St)" and deserves a second chance. Ms Stolzenberg said if people wanted their money back she "would not fight it", but they would have to approach GoFundMe as the US based site currently holds the money. She said all proceeds raised would be transferred to a trust in Mr Rogers' name and managed by an accountant. "He will be given advice and supported throughout the process," she said. "He's making some choices we're really proud of."